Modern home lighting options provide more than their basic function. Today, you can choose from various styles of lighting, color and designs that will set the atmosphere of your space. 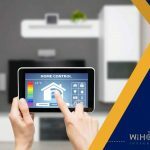 You can also install smart home lighting control installation to enjoy higher energy savings. Here are lighting decor tips for the entire house. 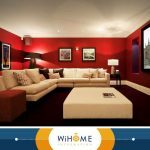 This is an excellent addition to the living room, allowing you to brighten only a part of the space whenever you need it. Recessed lighting typically uses fluorescent, incandescent or halogen bulbs. You can use dimmers to adjust the illumination of the room, changing the ambiance of the entire space in a second. Installing LED light lights under your kitchen cabinets is a creative way to light up the area. Get lights for your countertop as well to help you clearly focus on your task. A chandelier can spread light evenly across any room. 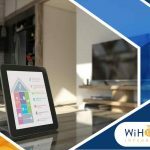 Apart from wireless speakers for the home, WiHome Integration can also install smart control over your lighting fixtures so you can manage them. This will give you the option to dim your chandeliers and create varying levels of illumination. If you love reading before turning in, a bedside lamp is a necessity. Whether you choose a wall-mounted lamp or a table-top, it’s important that you have control over its brightness. This way, you can soften the intensity of the light as much as you want. 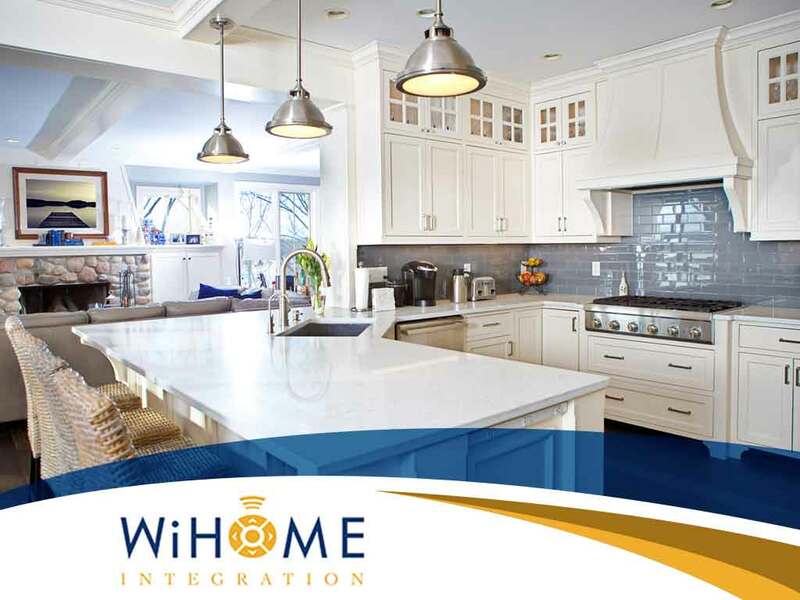 Lighting is an essential facet of the home. Today, you can take advantage of the latest technologies that make lights more functional than ever. 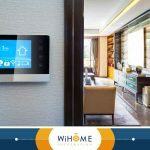 Your local automation and surveillance system installers, WiHome Integration, can build a smarter home for your family. Call us today at (703) 436-4110, or fill out our online form to get started. We serve clients in McLean, Clifton and Burke, VA, and nearby areas.